Do You Want Protection and Grounding? 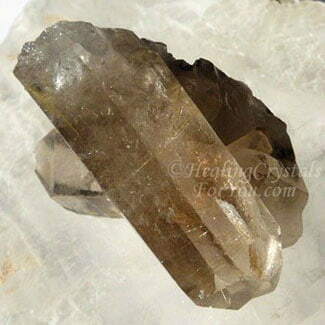 Smokey Quartz Crystals are some of the premier grounding and anchoring stones. 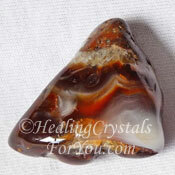 These stones are strongly protective and are excellent stones for all of us to keep within our aura at all times. 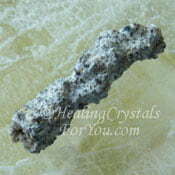 If you are a spiritual worker such as a clairvoyant, you may take advantage of this stones ability as a stone of psychic protection. They are highly beneficial healing crystals for you to use to both protect you from negativity and transmute the energy, by grounding it back down into the earth. If you are on a spiritual quest and have been working on any of your metaphysical or psychic abilities, it is possible you may have become ungrounded. 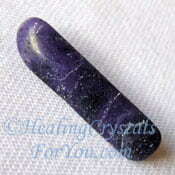 This stone is purpose built to solve that problem, as it will bring you down to earth quickly. Where Does Smoky Quartz Come From? 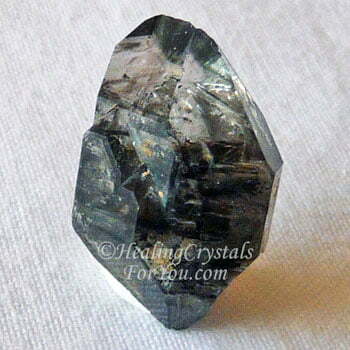 Smokey Quartz Crystals have been found in Africa, Switzerland, Madagascar, Brazil, Australia and the USA. The color of the natural Smoky Quartz crystal may vary, and it can be a light smoky gray, a browny gray color through to a dark Black Smoky Quartz. 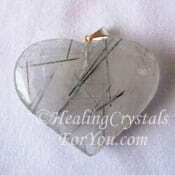 The lighter stone may be transparent and many have quite complex crystalline structures within the stone. Some black Smoky Quartz is not natural but is produced by unnatural irradiation. Natural Black Smoky Quartz from Morella in Victoria Australia is a particular variety that is unusual as its color occurs naturally, see pictures and more information further down the page. There are also Smoky crystals in the Elestial formation available, and there are also pieces that contain golden rutile, see image in the section below. It is also one of the minerals in the lovely crystals from the Espirito Santo area in Brazil now known as Amethyst Cacoxenite... trademarked as Super Seven crystals. Why Would You Use Smoky Quartz Crystals? Having one of these stones in the environment is very helpful. If you work on a computer, having one next to it will help to remove the electromagnetic energy that will be created in the room. Ensuring you are grounded is a very important part of doing any spiritual work. So this is a very useful and wonderful stone to wear upon your body, especially if you are doing any spiritual work or healing. 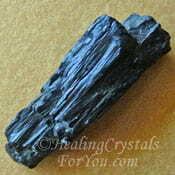 Shop for gorgeous Smoky Quartz Crystals at Exquisite Crystals, who sell high quality crystals. This stone is known to assist you if you are sensitive to the emissions of man-made electrical devices. If you have electrical sensitivity when in the vicinity of computers, wifi and other devices that emit electromagnetic energy, this stone may help you to deal with these emissions. Just make sure that you regularly cleanse your crystals. This is especially important for those which you are using to remove negativity, so that they will remain functioning at their best. 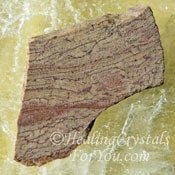 You may use a piece of this stone as part of your daily meditation with crystals, and afterwards, if it a small piece you can keep it on your body. One of the benefits of natural Smoky Quartz is that, being a quartz crystal it has a strong ability to amplify the energy of not only itself, but also any other stones you may combine with it. 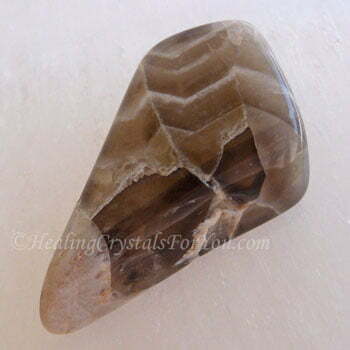 Natural Smokey quartz is a powerful stone to use for physical healing. 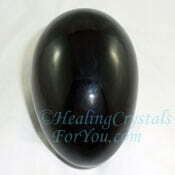 It is both an earth star chakra stone, and a base or root chakra stone. Its strong energy moves down from the base chakra through the earth star chakra and will ground you to Mother Gaia. These stones will absorb an enormous amount of negativity from many different sources, so they are particularly good stones to use for protection, in a psychic sense. 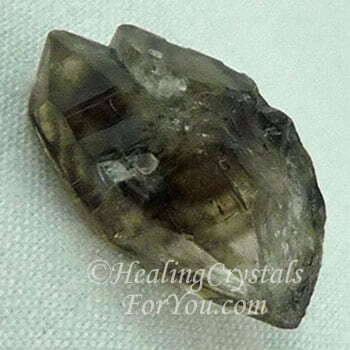 Because natural Smokey quartz crystals are naturally irradiated, it is a helpful stone for those undergoing radiation treatment to keep close to them. 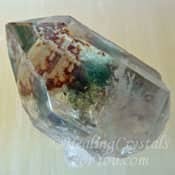 These crystals have the ability to amplify the healing outcomes for those who are receiving these treatments, and they offer protection from many types of negativity in the environment. 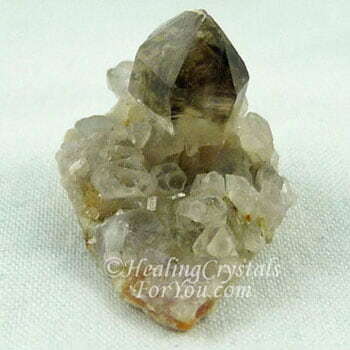 If you are feeling unhappy or are in a bad mood and pick up one of these Smokey Quartz Crystals, you will find your good humor seems to return very quickly. These natural crystals may ground most of the negativity that they absorb into the earth star chakra. But it is still advisable to regularly cleanse the stones you are using, and fortunately cleaning quartz crystals is very easy. 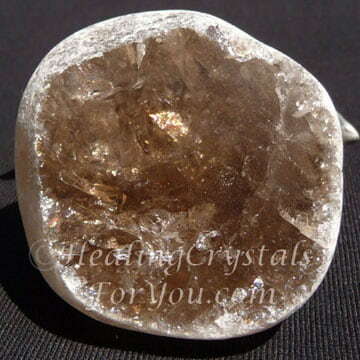 Smokey quartz crystals come in a number of crystal configurations. This includes formations such as the lovely Temple Heart Dow shown below, an example of a fairly uncommon but very powerful quartz formation. 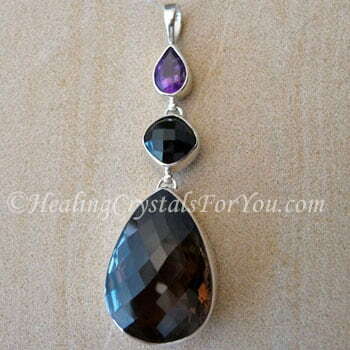 Elestials have the same strong grounding and protective qualities as ordinary Smoky Quartz. In addition, Elestials are powerful stones for spiritual growth, and although the stones have the same coloration, they have natural terminations on the body and faces of the stones. It is the vibration of their specific quartz configuration that is much higher, and these formations have some excellent metaphysical properties for spiritual advancement. 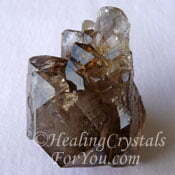 Sometimes natural Citrine is sold as Smoky Quartz Citrine and it may be a lighter more yellowish color. 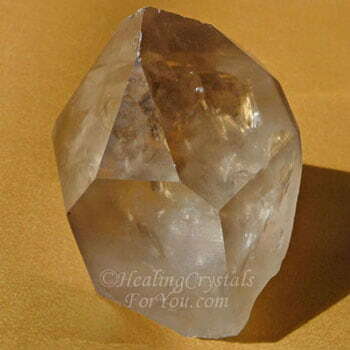 Smoky Quartz Citrine may have the attributes of both stones. But you need to be intuitive when selecting the stone you require. Lovely natural Citrines are wonderful crystals for attracting prosperity, so they are powerful stones in their own right. These crystals are strong base or root chakra stones, but as there are many stones that are Citrine Smokey mixes, they may be effective to heal all of the lower three chakras. 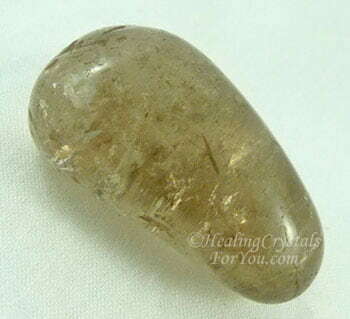 Although it is recommended as a base chakra and an earth star chakra stone, it has been known to be a very effective solar plexus or power chakra stone as well. These stones are found on the zodiac related list of birthstones. It is simple to obtain one of these natural crystals as they come in a variety of different sizes, so it is very easy to purchase a piece that will suit you. 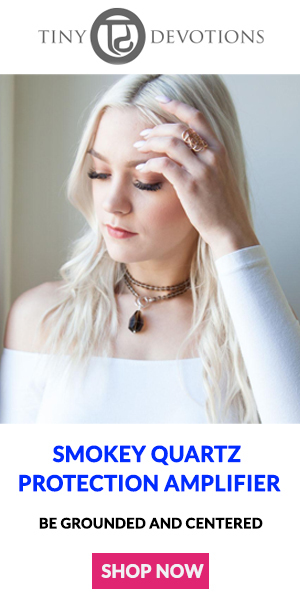 Attractive Smokey Quartz jewelry is easy to buy, and the color of these crystals come in a range of shades and make lovely jewelry. They are a birthstone for the Capricorn sign, so lovely Smoky Quartz pendants and rings are often available. 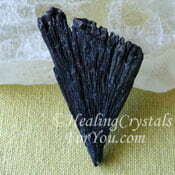 Smoky quartz crystals are excellent stones to use for healing with quartz. If you are working with clients who are sick, they may be releasing a lot of negativity, so it is recommended to wear one of these stones at all times. Depending on your reason for buying them you may need to consider the attributes you require when selecting Smoky Quartz jewelry. 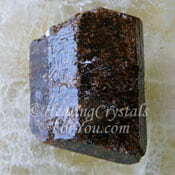 Smoky Quartz is easy to buy, and it is advantageous to use regularly in meditation. It may both boost your spiritual growth and help to create clarity of thought and aid you to allow the process to proceed more easily. 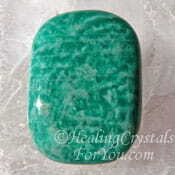 If you are someone who is on a spiritual journey, and you want an increase in your overall spirituality and health, this stone could be a powerful adjunct to your life. 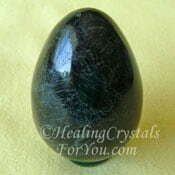 Whenever you are making decisions about which stones to use, if you are at all unsure try holding one in your hand. Your decision may be much easier to make once you feel the way that Smokey Quartz Crystals so easily seem to change how you feel. Its beneficial to keep Smokey Quartz crystals on you constantly. 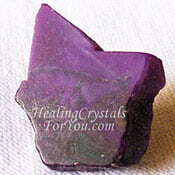 You may like to use them in combination with a few other powerful grounding and protective stones, as they are well known to be excellent psychic protection stones. The wise man is like a tree whose roots are fed from the earth, while its branches rise towards the heavens. 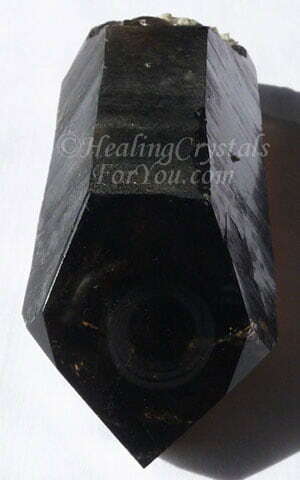 Black Morella Smokey Quartz are naturally irradiated while in the earth, and this helps them to be a useful healing stone, especially if you are undergoing radiation treatment. As they are a variety of quartz, this will amplify their unique healing qualities, so it is good to keep them close to you after treatments. The crystal properties of these unusual naturally occurring black crystal stones from Morella in Victoria Australia, are unique, and different than the other Smoky Quartz. 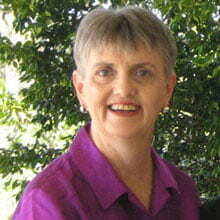 They are said to improve the healing outcomes for those who are receiving these treatments. They are excellent spiritual grounding stones, with the energy moving down from the base chakra through the earth star chakra to ground you to Mother Gaia. They are also psychic protection stones, that will both protect you from negativity, and take any negative energy down into the earth. You may also choose to use them with Smoky Elestial quartz or Amethyst Cacoxenite crystals for advancing your spiritual growth. 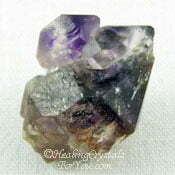 It is particularly powerful combined with Sugilite, which is a strong stone for both grounding and psychic protection. For spiritual transformation combine it with Moldavite. Jet is excellent worn against the skin, as it will naturally build up an electrical charge, so Jet jewelry is an excellent asset. Both Jet and Smokey Quartz combine well with a naturally magnetic stone called Magnetite or Lodestone. Use it with Spurrite to accentuate positive feelings and good humor. 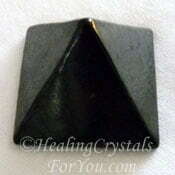 This combination will strengthen the Smokey quartz energy, so this is a real benefit. 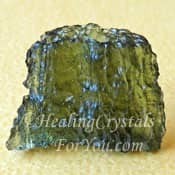 For spiritual transformation combine it with Moldavite. If you have a sensitivity to the emissions from electromagnetic devices, there are a number of other stones that may help you. 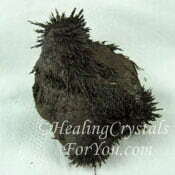 You may benefit by combining this crystal with some other helpful stones including Shungite, Chlorite Phantom Quartz, Aegirine, Black Tourmaline, Fulgurite, Fluorite, Amazonite or Flint. 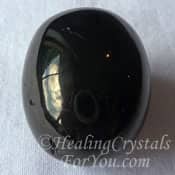 Any of the spiritual grounding stones will combine well with Smokey Quartz, including Sphalerite, Black Obsidian, and a type of Obsidian called Apache Tears. Dravite aka Brown Tourmaline, Fire Agate, Goethite, Hematite, Black Kyanite, Boji Stones the stone that is a mixture of both Black Tourmaline and white or Clear Quartz, known as Tourmilinated Quartz, Dalmation Jasper and Black Tourmaline all combine well with it.